Peta-Gaye Daniel is a wife, mother, and attorney who places a high value on family time, and is addicted to travel, especially cruising. She has loved to travel since the age of four, which is when she took her first flight, with her mother, from Jamaica, West Indies (my homeland), to New York City. As a child, she wanted to be a flight attendant or a pilot – and while she chose neither of those options as a profession, her passion for travel has stayed with her and has grown over all these years. My Cruising Family, www.mycruisingfamily.com, is a blog that she started in September 2017 to inspire other mothers and families to pack their bags and cruise the world together. The blog is meant to speak to any family and to inspire families, in general, to cruise. 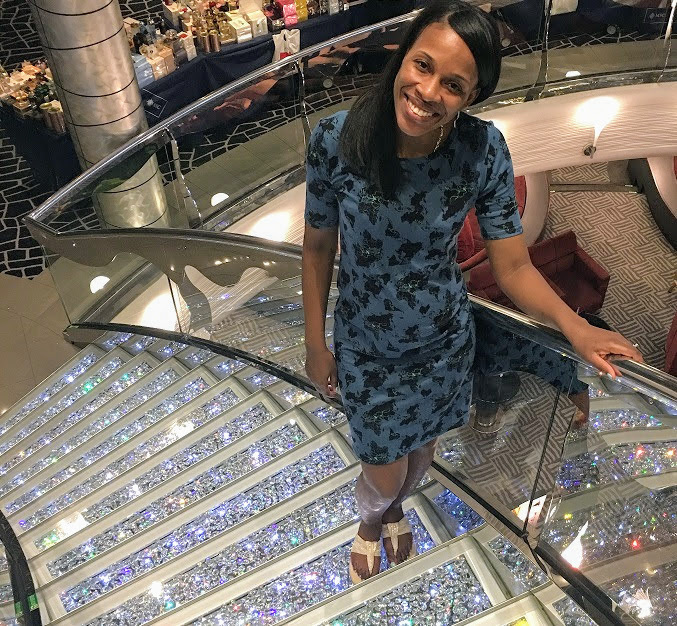 However, she has realized, through leisurely interactions and conversations, that some families of color think that cruising the world is out of their reach because it is too expensive, too time-consuming, too dangerous, or not family-friendly. Through blog posts and discussions on My Cruising Family, She wants to debunk those myths because, in reality, she thinks that cruising is one of the most family-friendly vacation options, which is often offered at a great value. My Cruising Family seeks to build an online community of families of color who love to cruise together, as well as those seeking to learn more about family cruising and those considering cruising. 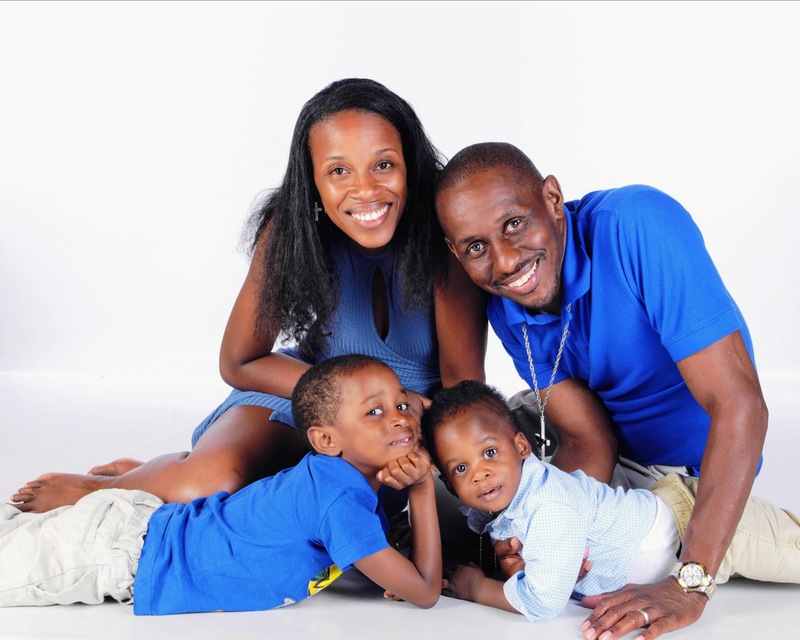 To achieve this goal, she shares her stories of balancing work and family, juggling life, and enjoying family travel without breaking the bank. Through My Cruising Family, she will also be planning and booking group family cruises on a regular basis each year, so that other families can sail together while enjoying the wide array of amenities and experiences. Additionally, her legal career has largely been in the field of family services, and she truly believes that everything happens for a reason – in other words, everything has purpose – and through her legal career thus far, she has seen, up close, that there are many families in great need. My vision and hope for this blog, website, and organization is for My Cruising Family to be able to gift vacations to families who have gone through significant challenges that make it difficult for them to vacation or even spend time together. As a mother, What advice do you have for other mothers?? 1. Give no power to the myth that, because you have children, your traveling days need to be put on hold, or your traveling days are over, or your traveling days may never start. Know that your children are gifts. Having children does not stop you from traveling. That being said, cruising with children or cruising as a family always requires lots of thought, multiplication, and budgeting. That does not make cruising with children or cruising as a family impossible. It actually makes it possible because planning it out, numbers and all, shows you that it can work. My hope is that the My Cruising Family blog helps you to plan memorable family cruises. What advice do you have for young women? "Your life has purpose. Believe in yourself. Be kind to yourself. Love yourself. Do not underestimate the power of faith and prayer. Operate in faith. If you have not yet identified your gift or passion, then pray that God reveal your gift or passion to you. If you have identified your gift or passion in life, do not ignore it. Pray for clarity about that gift or passion, and how you are to use it. Know that, if you do ignore it, it won’t go away. Be open to advice and to learning from those who have tackled some of the questions and challenges, and have cleared some of the hurdles, that you now face. While being open to that advice, know that you are responsible for making your own decisions. As long as you have breath, you have the power to make a decision. Surround yourself with confident, successful women from whom you can learn, women who seek to build you up, support, and affirm you, yet will correct you if/when necessary. Know that you can travel the world. In this day and age, there is an airplane or ship that can get you to places that may have been deemed out of reach before. The opportunity to travel is a gift, and we all have it. Be thankful for it. Use it." Danica and 2 others upvoted this.